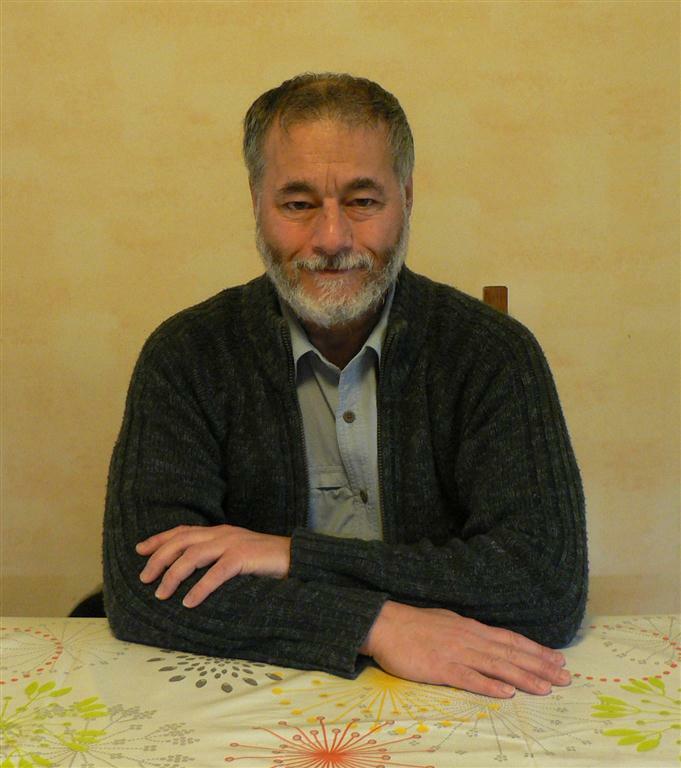 I was born in 1952 and I retired in 2007, before I worked at the station (French railways). I build models from my childhood, plastic or created with various materials (cardboard, wood, metal, etc.). Aviation enthusiast, my preference would therefore in this area. 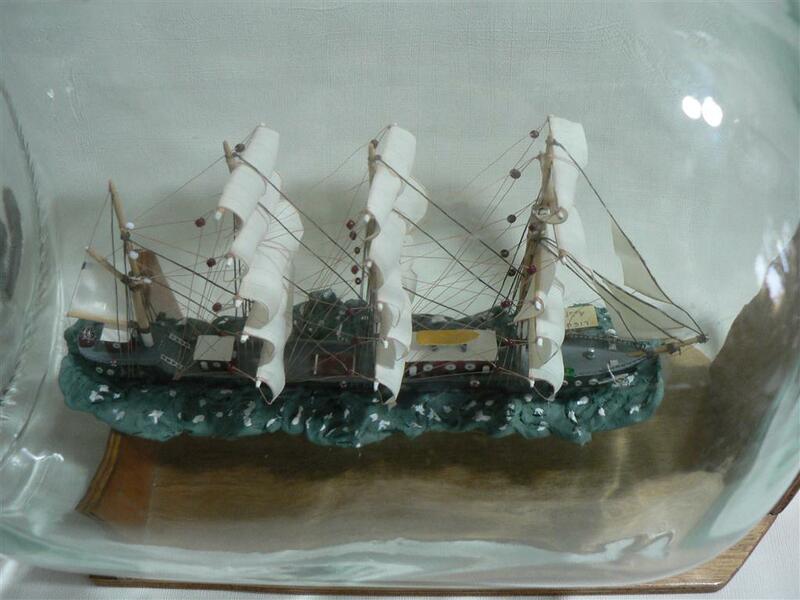 It was in 1988 that I discovered and joined the Association in boats Bottles and became President in 2003. 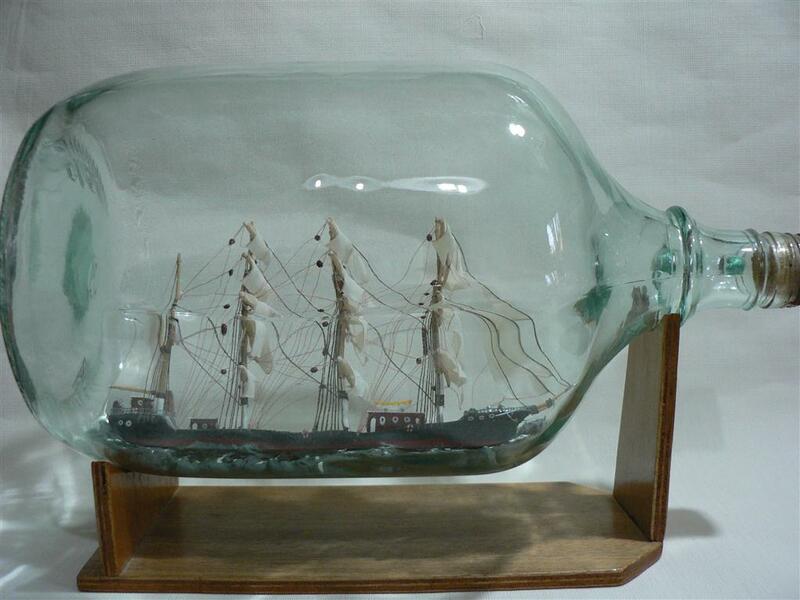 The following are pictures of my first ship in bottle built in 1988 in a 5 litre bottle.